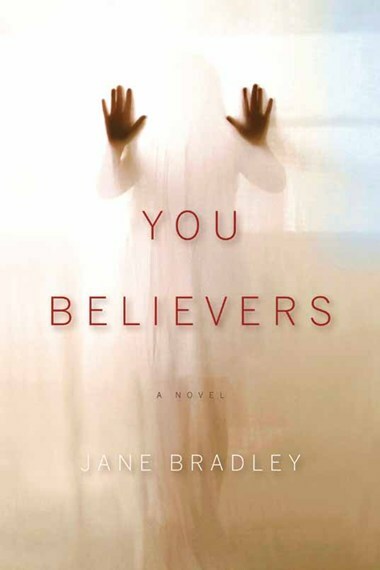 You Believers is a powerful, cathartic story of casual evil and of how the worst things can be faced so that we might not only survive, but grow. A young woman goes missing, and her mother uproots her life to find her daughter. But it is not just the heartbreak or the deep mystery of the hunt for lost loved ones that Bradley so convincingly explores. Rather, with the help of an amazingly dedicated searcher, family and friends somehow learn to move past unspeakable horror and celebrate the tenacity of the human spirit. Offering a vision that is at once ruthless and utterly compassionate, Bradley renders the search for logic, meaning, redemption and even hope in the domino force that is human nature. Part Southern gothic, part crime, part haunting suspense story, You Believers takes us on an infinitely harrowing journey that rewards the reader with insight into how we might endure horrible events with faith, strength, and grace even while it reveals the ripple effects of random violence.